From General Tso's chicken to our world-famous chef specials, there's something for everyone at Soul of China! Whether you want to treat the whole family to a meal that everyone will enjoy or you need to brag a quick lunch before you head back to work, come to Soul of China for traditional Asian cuisine. Bring the whole family to our restaurant for a healthy, affordable, and delicious meal! Edward and the rest of the Soul of China staff want to make you feel at home. 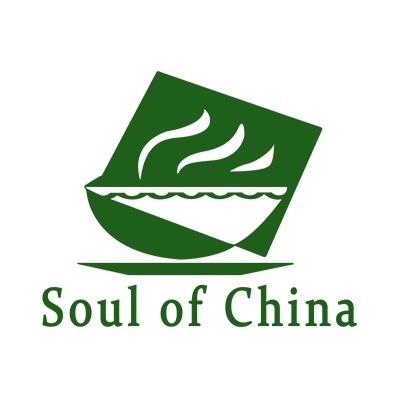 Soul of China is a tight knit family owned and run business. Edward not only owns the restaurant, but also becomes friends with many customers over the years and know what they regularly order. Upon entering our dining room, you will be met by our staff with smiling faces and will immediately be immersed into a calm and welcoming environment. Our menu consists of a new generation style of food from many different regions of China as well as some from Southeast Asia. There is something for everyone's taste! Our goal is to provide you with the finest and freshest ingredients, low fat, low sodium, low cholesterol, and NO MSG. Also, we gladly serve you with the nutritional healthy dishes, upon your requests.